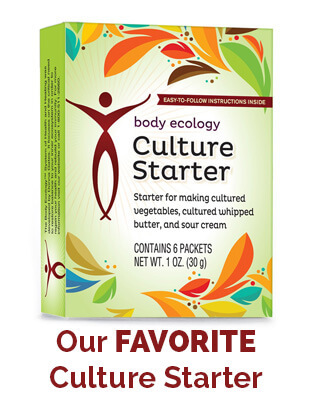 Do you eat fermented foods? You should! Fermentation is a traditional form of preservation dating back thousands of years. Essentially, the bacteria naturally present on food begins breaking down sugars and starches in food. This produces lactic acid which halts the growth of ‘bad’ bacteria, so the food is preserved not rotted. 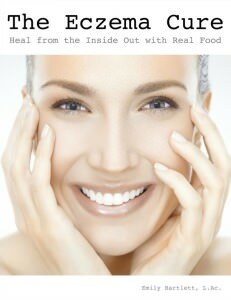 Not only is the food preserved but it is made more healthful and nourishing than it was before! 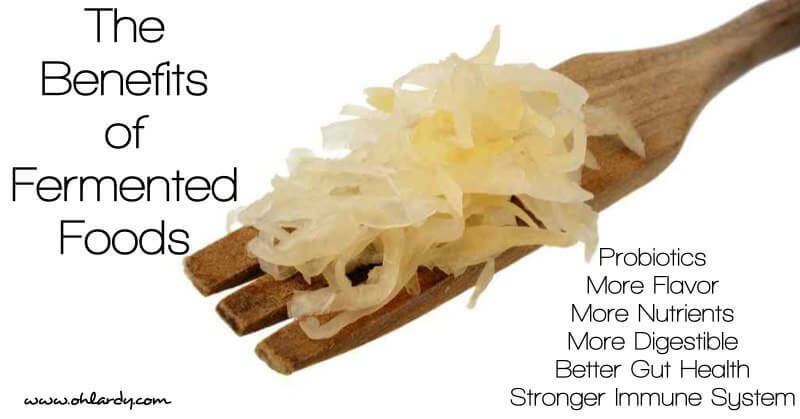 There are many benefits of fermented foods to your diet. 1. Makes food more digestible. 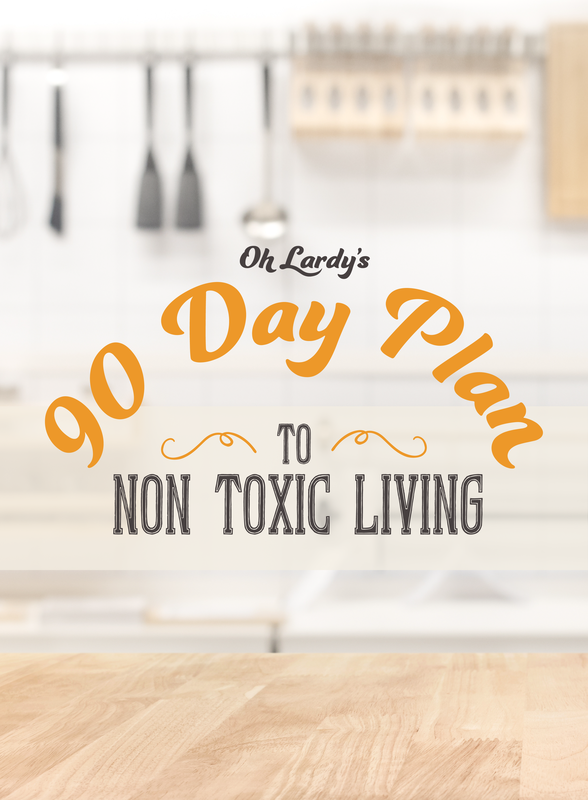 Because the bacteria predigests the food, the resulting product is easier to digest. 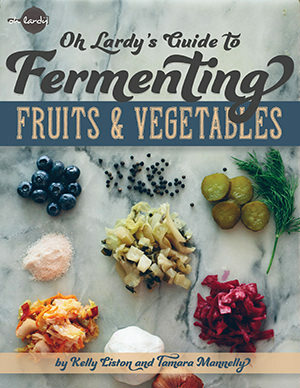 If you have trouble digesting raw fruits and vegetables, fermentation may be helpful for you! 2. Fermented foods have more nutrients. The bacteria in fermented foods produce more vitamins and nutrients as they digest the starches and sugars. They particularly produce B vitamins and vitamin K2. 3. Chock full of good bacteria (probiotics). 4. Helps keep your immune system healthy. 80% of your immune system resides in your gut. A healthy gut = a healthy immune system. 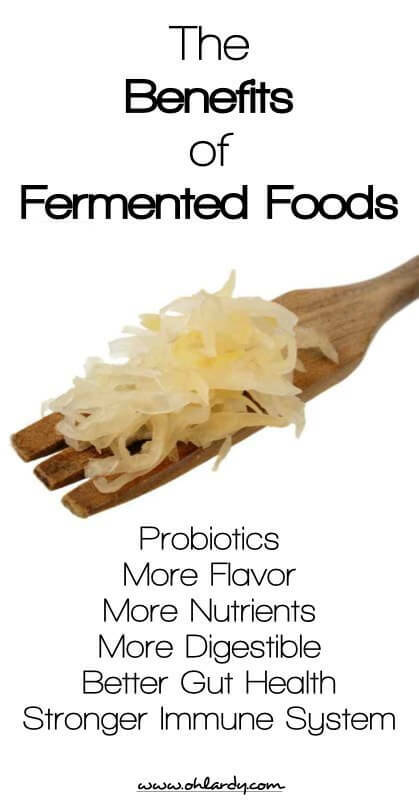 Adding fermented foods to your diet will help ensure a healthy gut! 5. 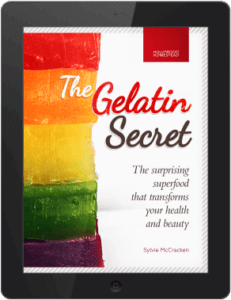 Helps curb sugar cravings. By adding fermented foods to your diet, you can limit, if not completely stop, your sugar cravings! How? 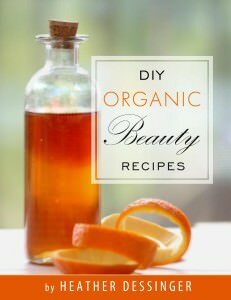 By regulating your microbiome and also helping your taste buds adjust to a more bitter/sour flavor. 6. Lactic acid promotes growth of healthy bacteria in the gut. The lactic acid produced during fermentation helps healthy bacteria already present in your gut to proliferate. 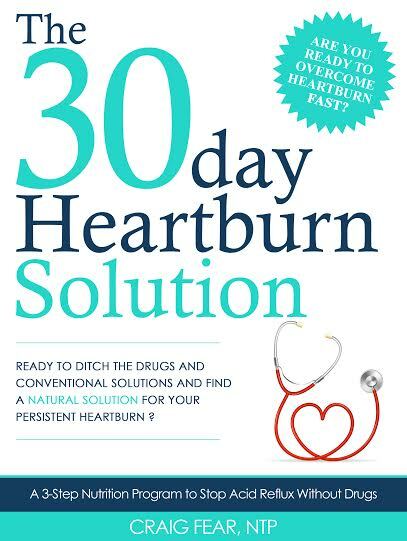 This leads to better gut health! 7. Increases flavor of foods. Fermentation adds a new depth of flavor to fermented foods. They are delicious! 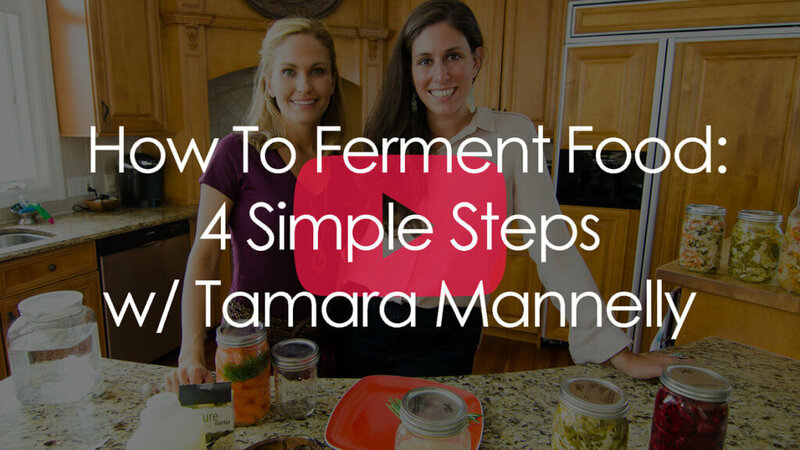 Making fermented foods at home is easy! We have numerous recipes on our site for you to start your process. I also like to take probiotic supplements, especially if I haven't been eating a lot of fermented foods. Do you take one? 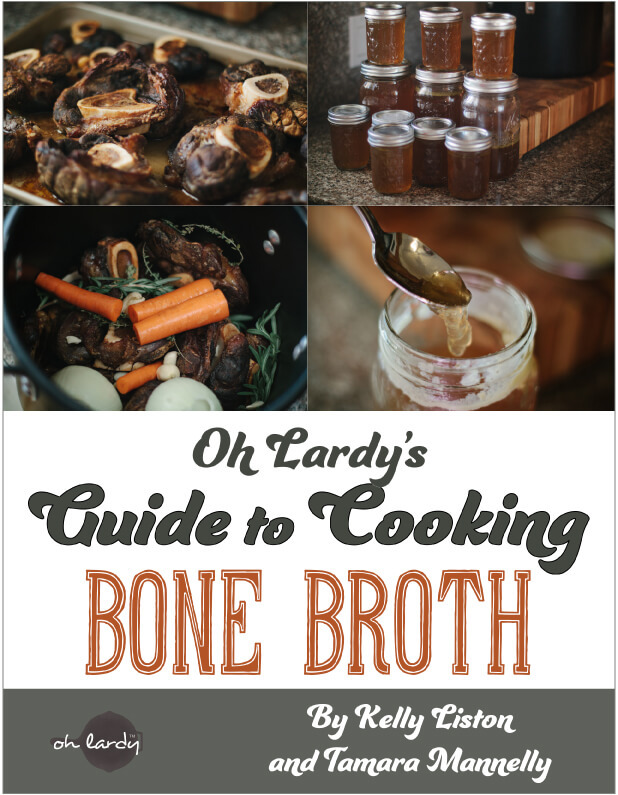 Follow Oh Lardy's board ^^ The Best Fermented Food and Drink Board – Oh Lardy! 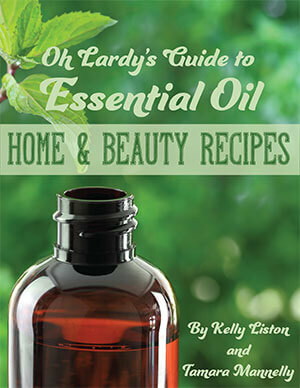 ^^ on Pinterest.Follow Oh Lardy's board ^^ The Best Fermented Food and Drink Board – Oh Lardy! ^^ on Pinterest. Nice blog. 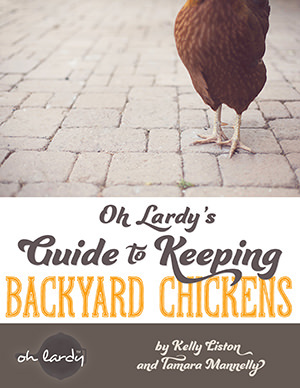 Very informative blog. Thanks for sharing. Very informative and motivational blog. Really help for me. I totally agree with all the points you made on the benefits of these amazing foods! I just wish more people knew them and more of an emphasis was made on getting people aware of the benefits. 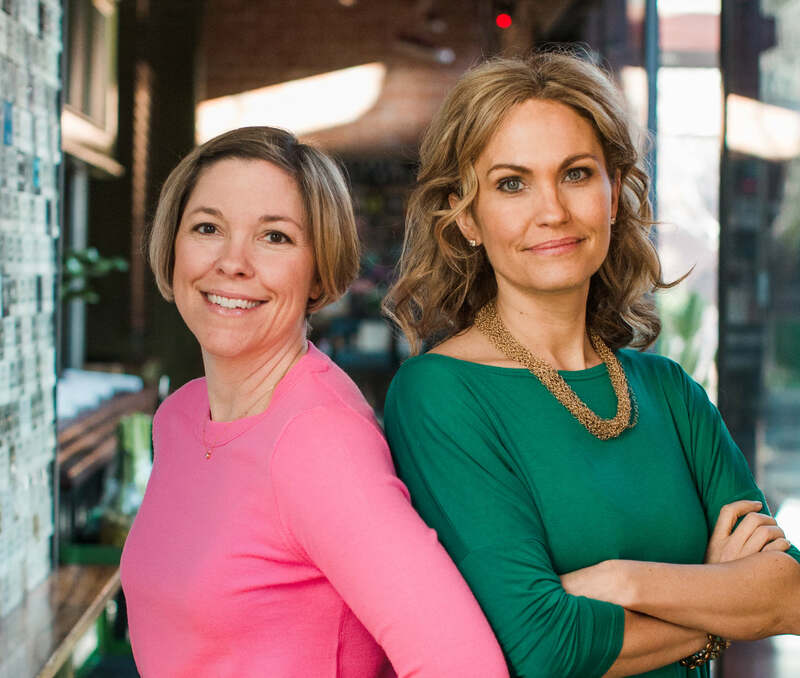 I think people truly underestimate the importance of gut health and what it can do for well-being and overall health of the body. Thank you again for sharing! I am looking for information on how to ferment potatoes. do you have any helpful information. i saw on Pinterest that you could ferment potatoes but they did not give any information & I have not been able to find anything.